We're so excited to be an ambassador for Momentum Fest 2018! 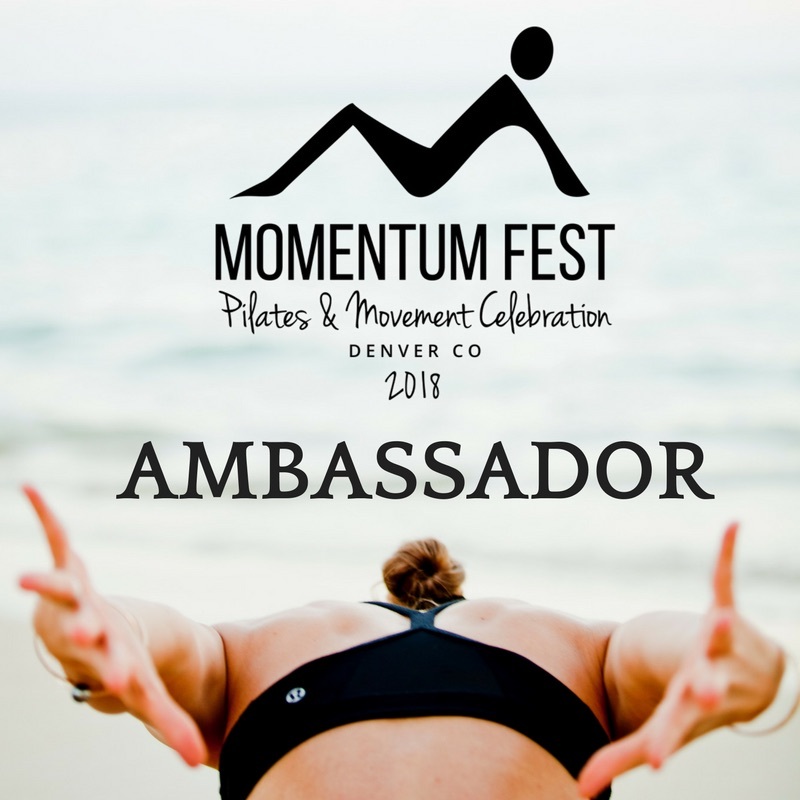 Momentum Fest is a three day Pilates and movement inspired event taking place June 24-26, 2018 in Broomfield, CO. Check out their website for more information and tickets!